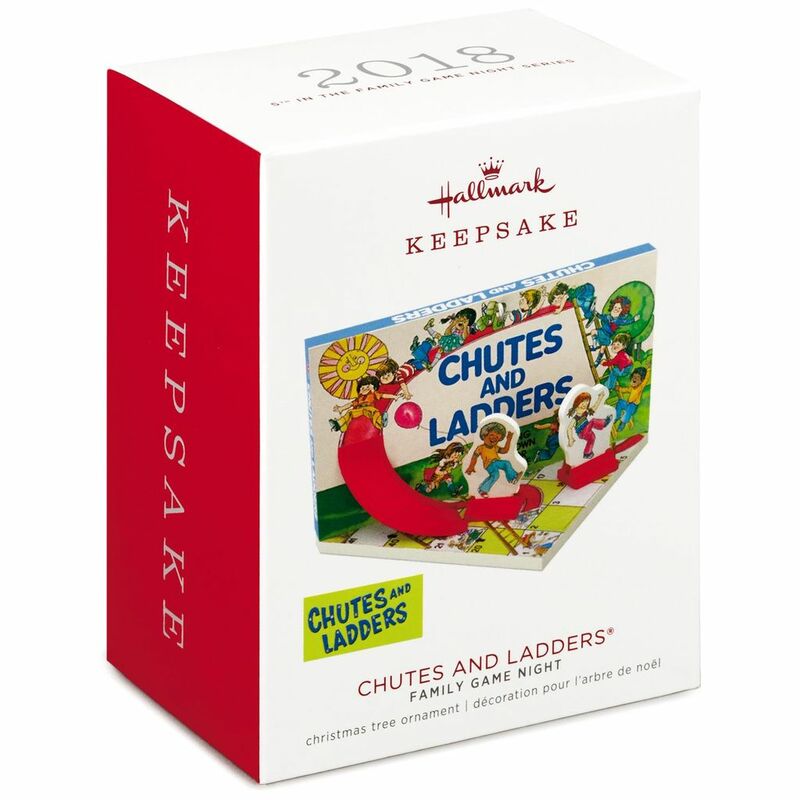 Boost the family fun with this Christmas tree ornament of Chutes and Ladders®. 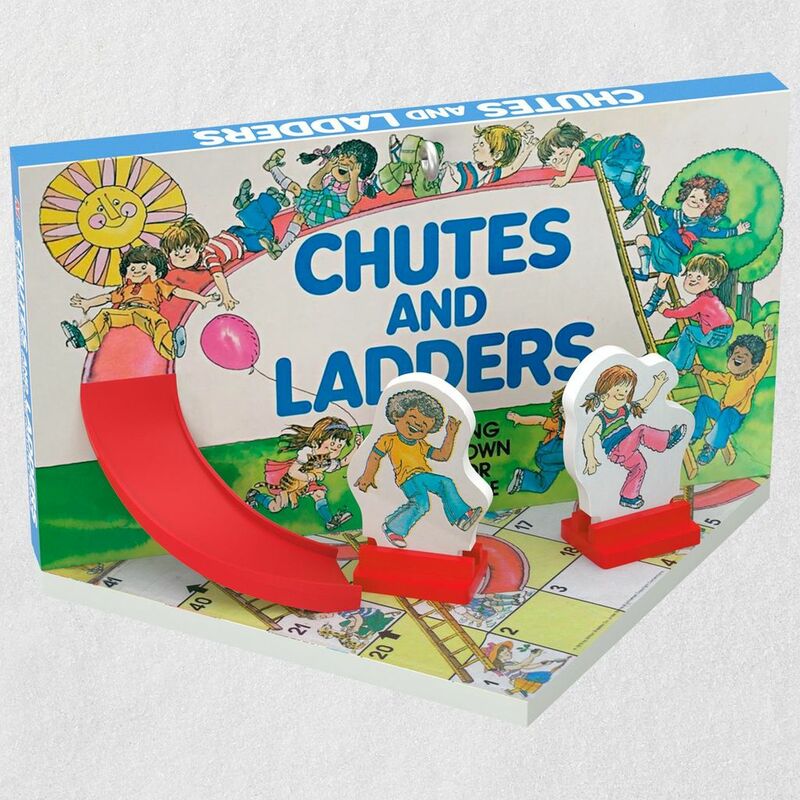 The whole family will enjoy reliving the memories of family game night and time spent playing together with this vintage toy-inspired design that looks just like the classic game box and play pieces. 5th ornament in the Family Game Night series. 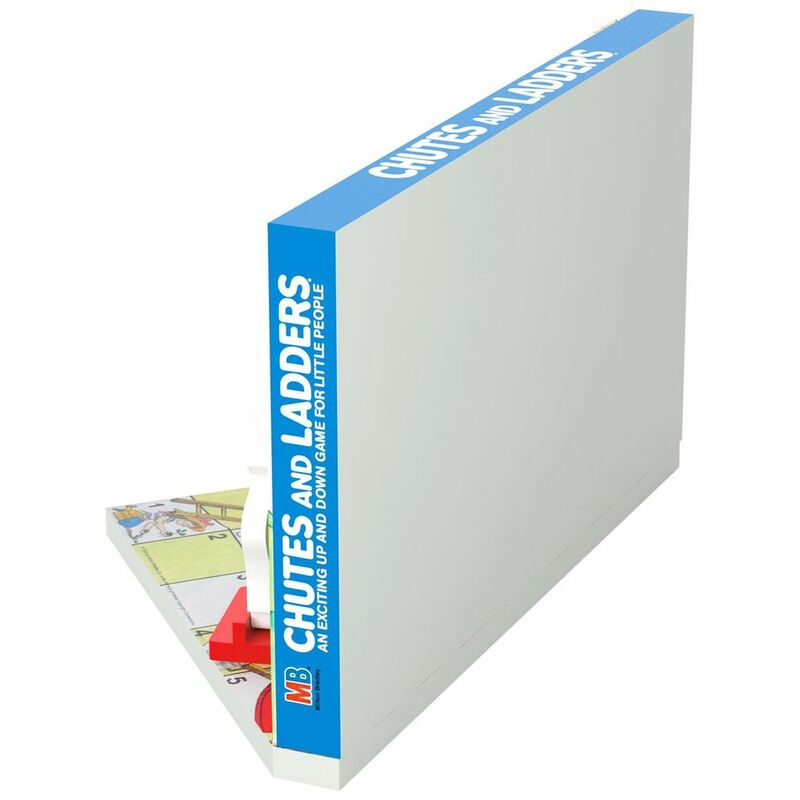 5th in the Family Game Night collector's series. measures 2.9" W x 1.6" H x 1.6" D.
2014 Family Game Night #1 Sorry!